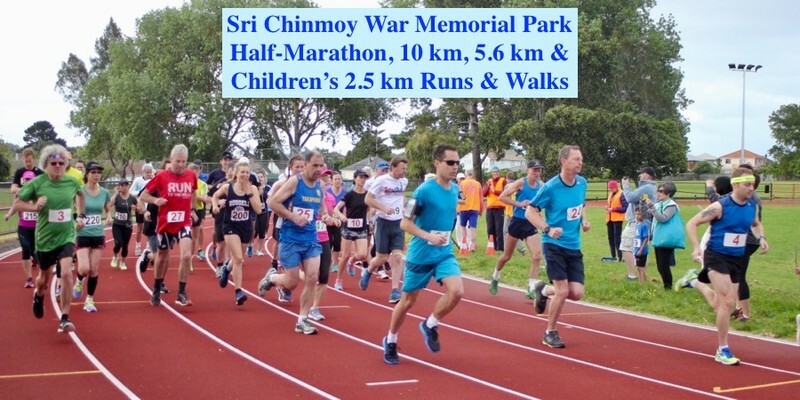 Half-Marathon Runs, 10 km, 5 km/ 5.6 km & Kid's 2.5 km Fun-Run/ Walks. - Safe, scenic settings - events for all the family. - 9 friendly, well-organised runs/walks for all levels! - 2 Awesome running venues... Join us for fitness, joy & self-transcendence! - 'Early Bird' series passes & Multi-event discounts! - Special Youth (14-19) & Children (Under 14) rates!